Maestro Stawicki is the former Head Coach of the Ukrainian Saber Team and served as the Head Coach of the Polish National and Olympic Teams from 1972-1990. 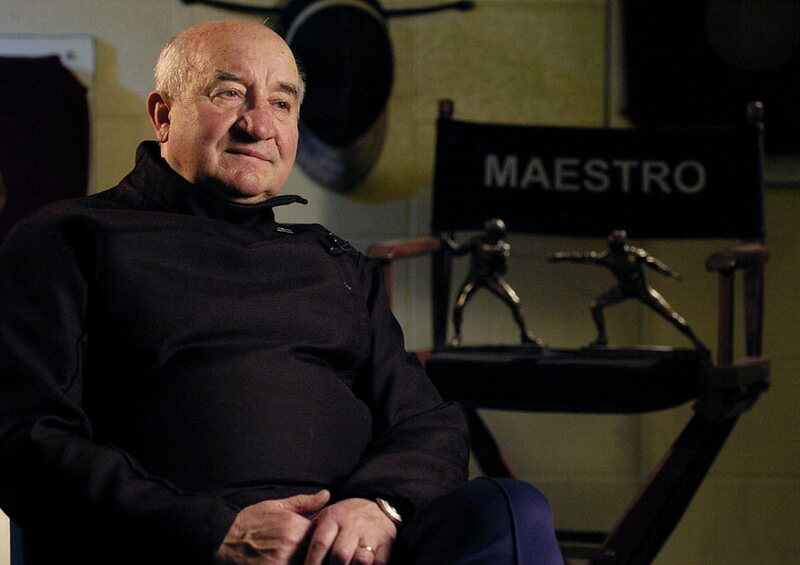 Born in Lvov, Poland, Maestro has received many prestigious titles, including “Eminent Coach of the Republic” from the Academy of Physical Education and Sport in Poland. In 1992, Maestro accepted an invitation to create and develop a world-class, international fencing center in Louisville, KY. Seventeen athletes from the Louisville Fencing Center have become National Champions in Youth, Cadet, Veteran and Wheelchair fencing. Currently, Maestro is the USA Head Coach for Olympic Wheelchair fencing and continues to develop and inspire the next generation of competitive fencers. Dawn has been coaching students at the Louisville Fencing Center since 2014. 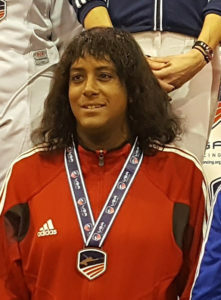 She joined LFC in 2004 and joined the board of the United States Fencing Association’s Kentucky Division as secretary from 2006 to 2008 and presently serves as Kentucky Division Chair since 2013, promoting fencing through the Commonwealth. 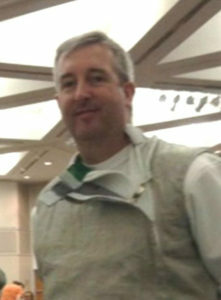 Tom Monarch began fencing in 2003 and competed both regionally and nationally for six years in foil and saber. 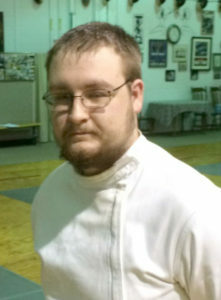 Tom has fenced for the University of Kentucky and Eastern Kentucky University’s collegiate teams. In 2012, Tom turned to coaching under Maestro Stawicki and led children’s groups in the local after school programs. 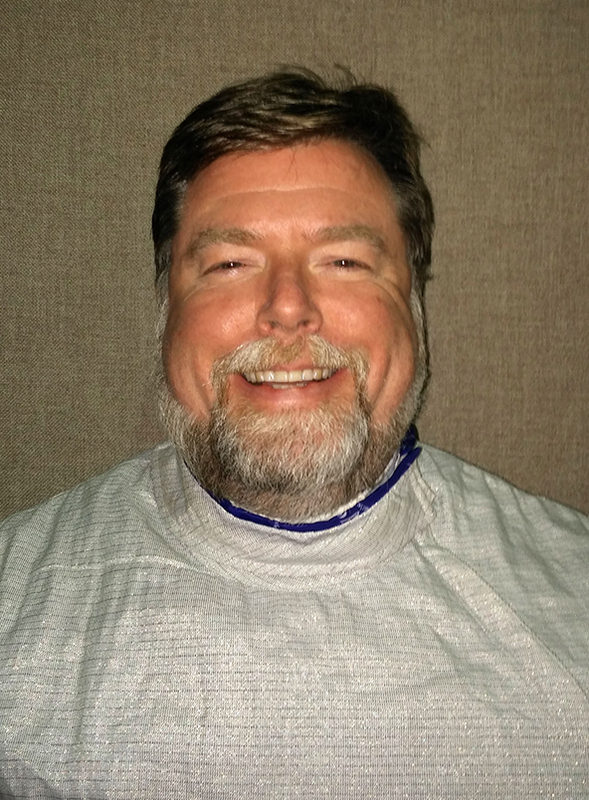 At the Louisville Fencing Center, Tom teaches Saber and introductory Foil and Epee while also providing individual lessons in Saber and Epee. Tom Also provides armory services as needed under LFC Armorer Mike Reynolds.